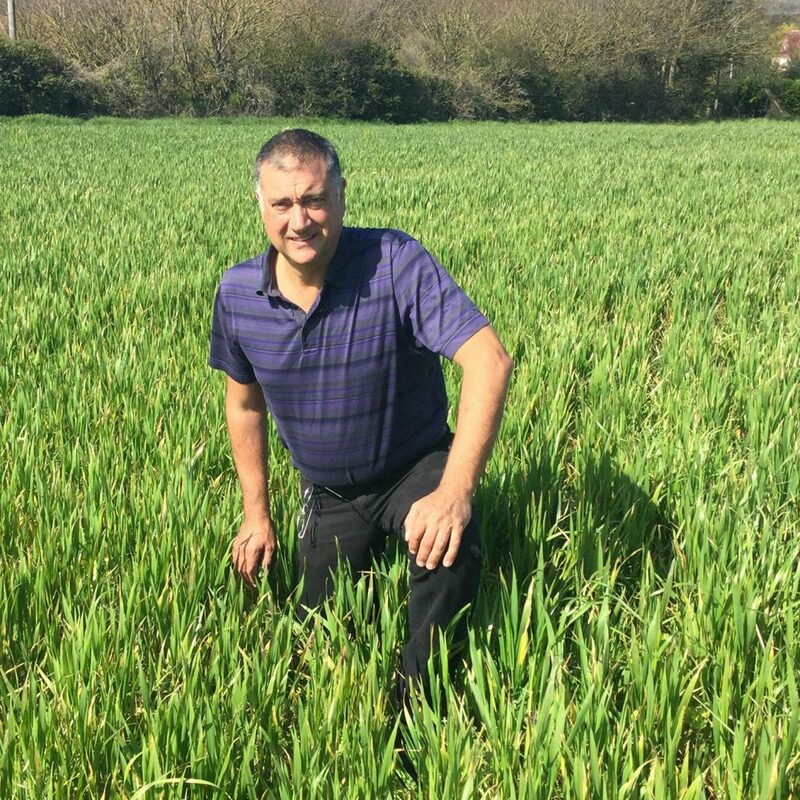 Richard is an experienced agronomist with clients across the South of England. 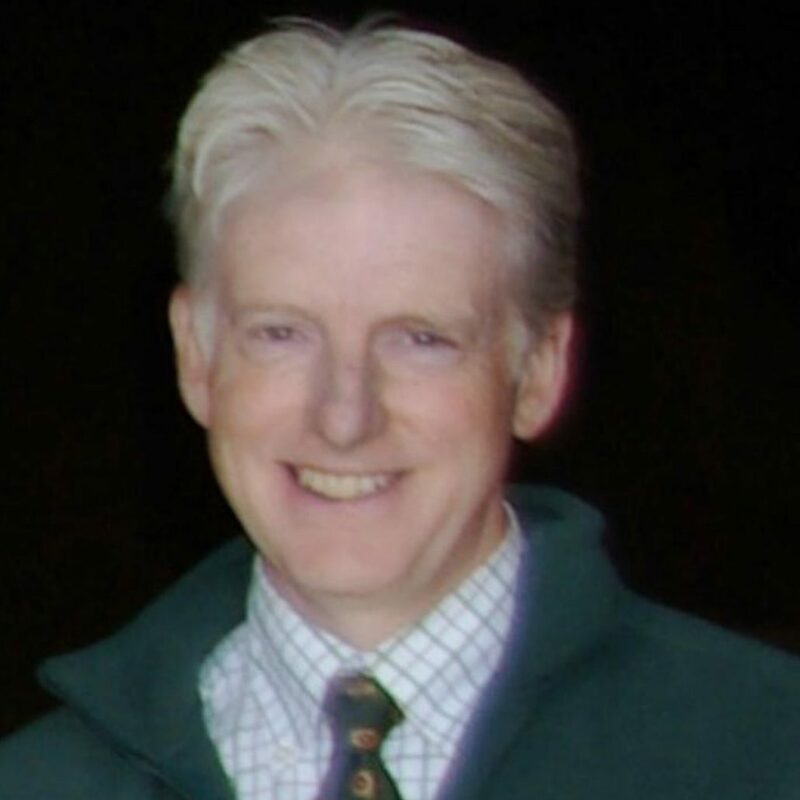 One of the founders of CCC in 1985, Richard began his career with ADAS and is now one of the most widely recognised and respected arable advisors in the region. Peter has worked for CCC since 1987 and has extensive experience advising on a wide range of crops. He also coordinates the Association of Independent Crop Consultants Southern regional trials program, giving him with an unparalleled knowledge of varieties and crop protection programs. Tod starting working with CCC around 15 years ago alongside his own private client base, who appreciate his down to earth approach to agronomy. In addition to his expertise in combinable crops, Tod is a fully approved BASIS trainer, and is a regular contributor to the Farmers Weekly Crop Watch. 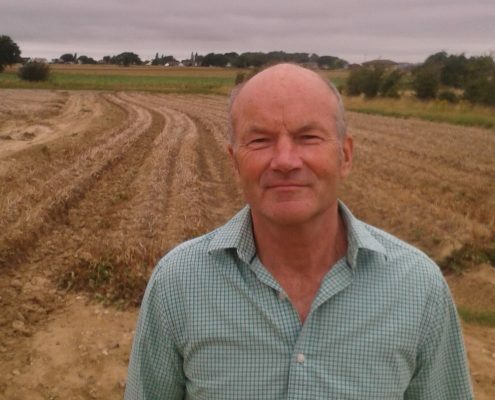 James Rimmer is an experienced agronomist with a unique knowledge of farm management and technology due to his previous role as a farm manager. 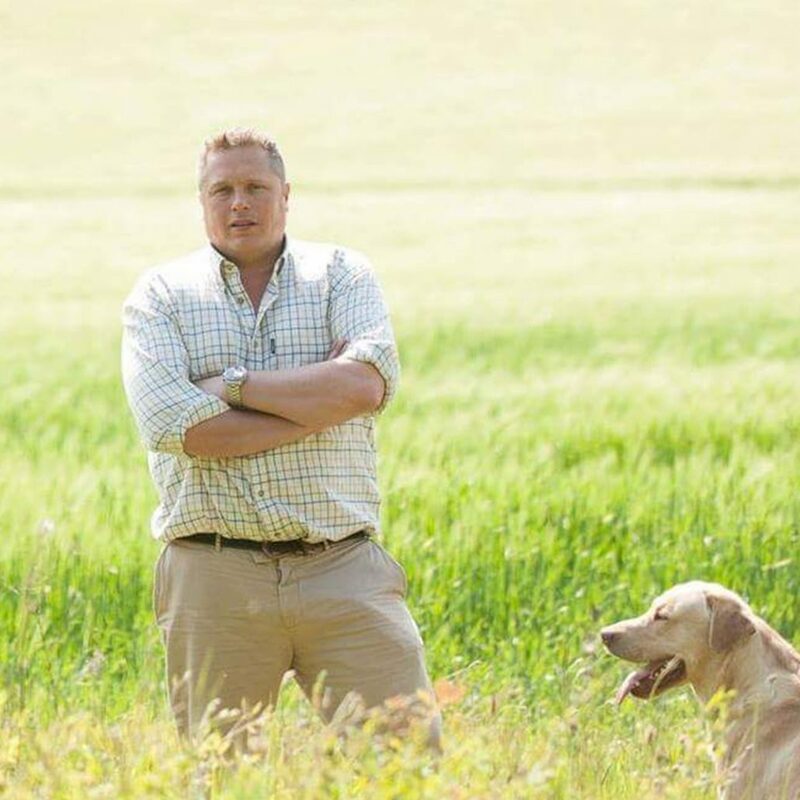 His extensive knowledge of precision farming and spray application brings a wealth of practical expertise to his agronomy clients in Kent and Sussex. Brett has recently graduated from the University of Reading with a degree in agriculture. He took a year out working in trials in which he gained valuable experience in a vast variety of crops. He has also worked for a number of farms allowing him to understand the practicalities of the farming business. 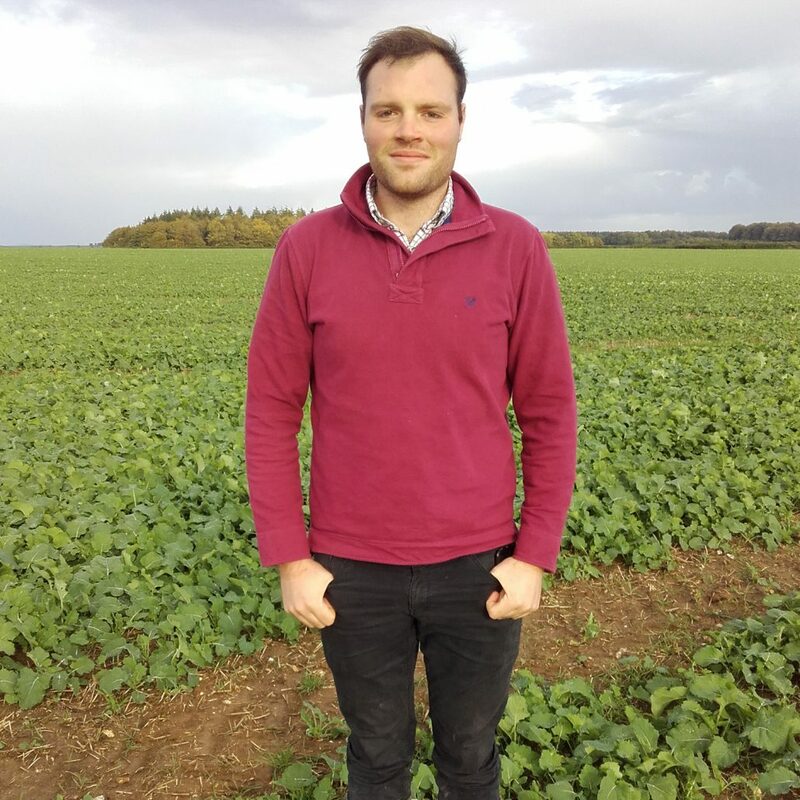 Jonathan joined CCC from the University of Reading where he studied Agriculture and spent time researching crop establishment methods for his honours research project. 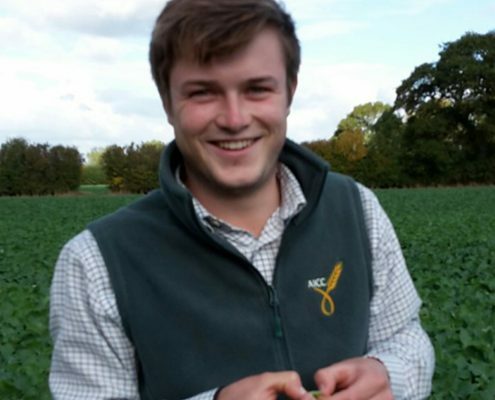 He has worked extensively on arable farms, gaining valuable practical experience and in particularly, knowledge of precision farming. Fiona has coordinated the CCC office for many years, and is often the first point of contact for new members. Fiona comes from a family farm and is an experienced farm business secretary.